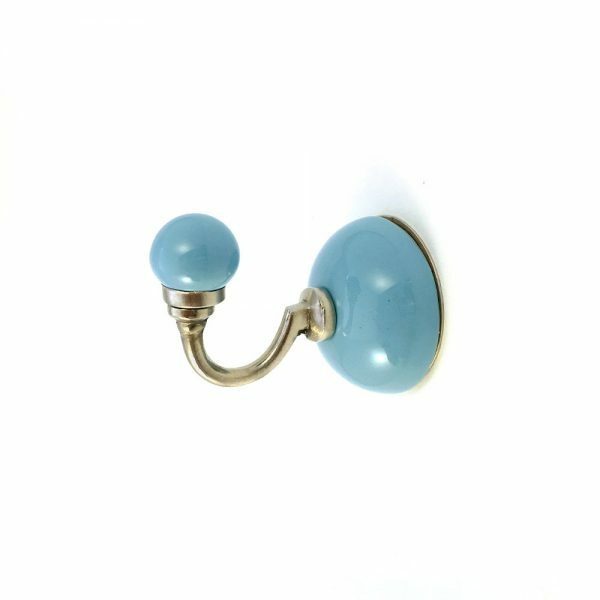 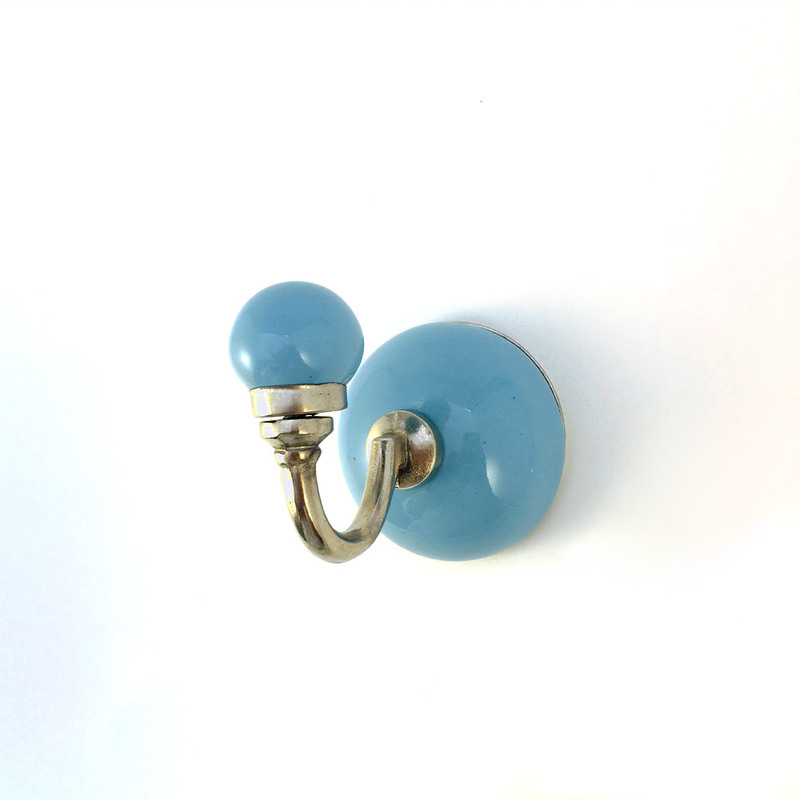 Our Light Blue Ceramic Wall Hook creates convenient storage solutions and adds an aesthetic element to areas which can be overlooked. 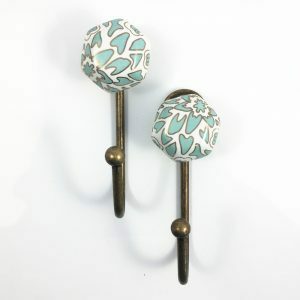 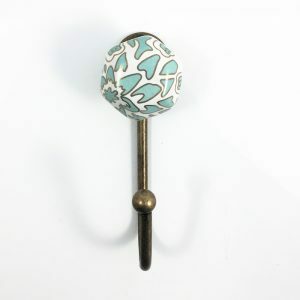 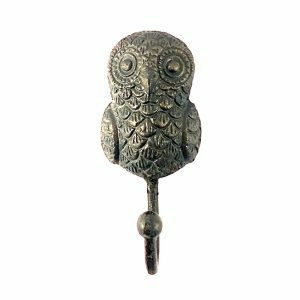 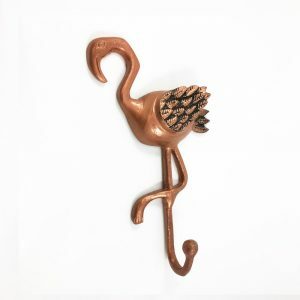 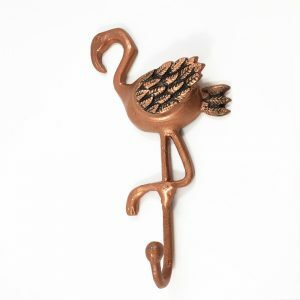 Use this modern wall hardware as a coat hook, decorative wall hook or simply as a way to add another stylish element to your home. 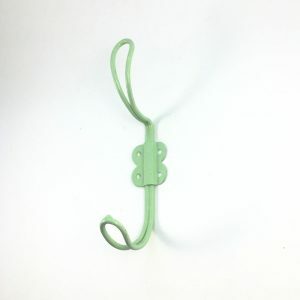 Sometimes getting organised is challenging, and it’s even more challenging to get organised creatively. 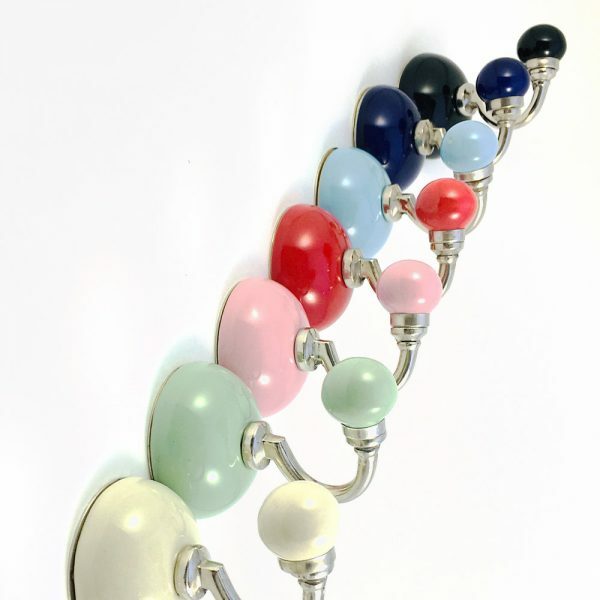 This is where home hardware from DoUp — particularly our wall hooks — can come in handy. 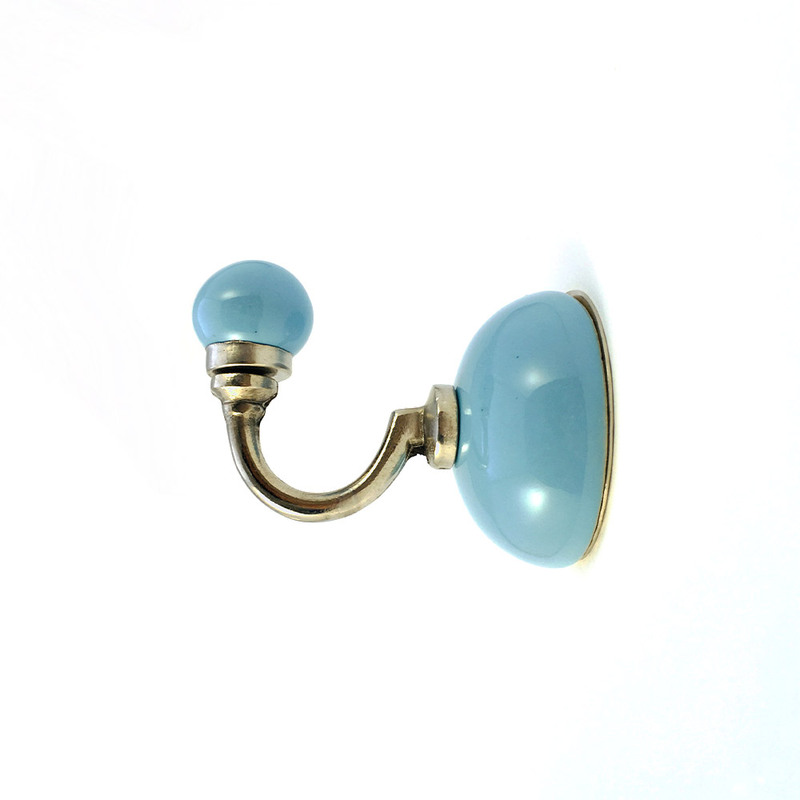 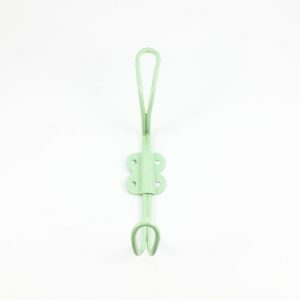 This wall hook will effortlessly transform an area into a functional and creative space.